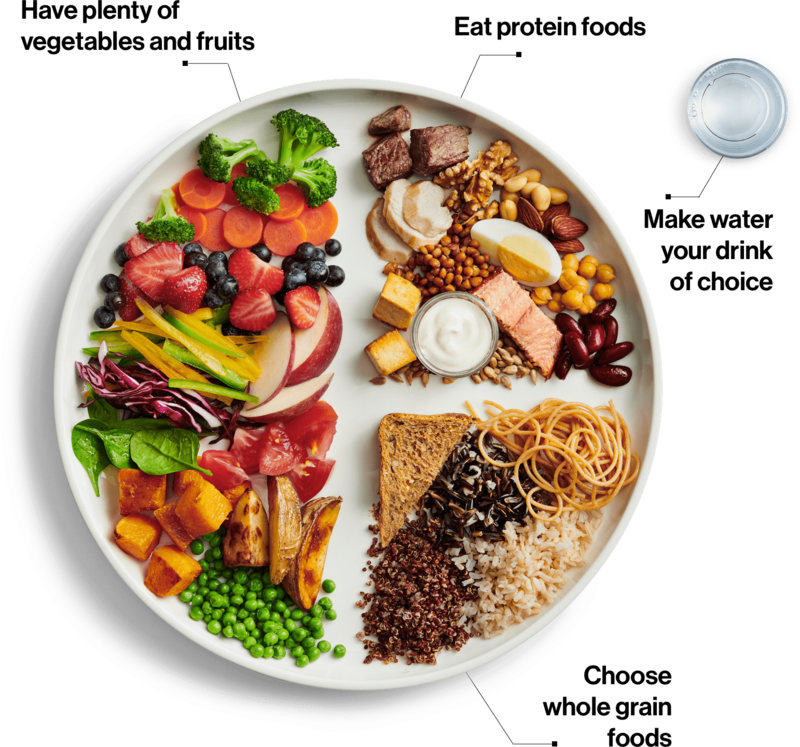 After a three-year consultation process and three years of revisions, Canada’s new 2019 Food Guide has officially been announced. The newly released guide has reduced the conventional four food groups to three — wholegrain foods, fruit and vegetables, and protein foods (incorporating the traditional meat, fish and dairy). It also has a strong focus on mindful eating, emphasises eating plants, drinking water and cooking at home. Shifting away from specific serving sizes of each group, the guide favours the simple message of balancing your meals. By using a plate as a guideline, it recommends a diet that is half fruits and vegetables, a quarter whole grains and a quarter proteins.